How traditional vehicle finance compares to our new options! Traditional vehicle finance isn’t a viable option for everyone. Many of us have made financial mistakes in the past and you may find that financing companies hold those mistakes against you when you try and finance your vehicle. Being told no over and over again can leave you feeling stressed out and frustrated, so instead of wasting your time with another rejection, come to Earn-A-Car today and let us tell you about our flexible vehicle finance options! Rather than asking the bank or a lending company for a large amount of money to borrow, you can “earn” a car by renting one from us at a monthly rate; the money you pay monthly goes toward the ownership of the car. 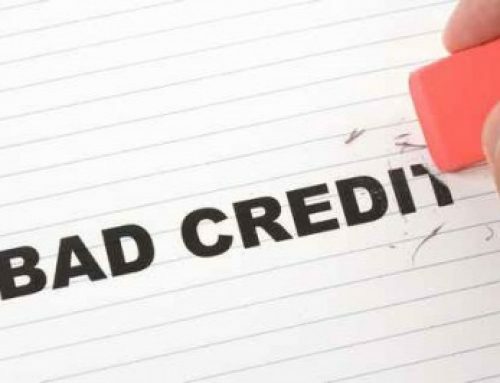 We don’t require to you find any financing and we’ll work with people who have a low credit score or have been blacklisted. When you “earn” a car from us, you won’t be limited by the age of the vehicle or other obstacles that often stand in the way of obtaining financing. 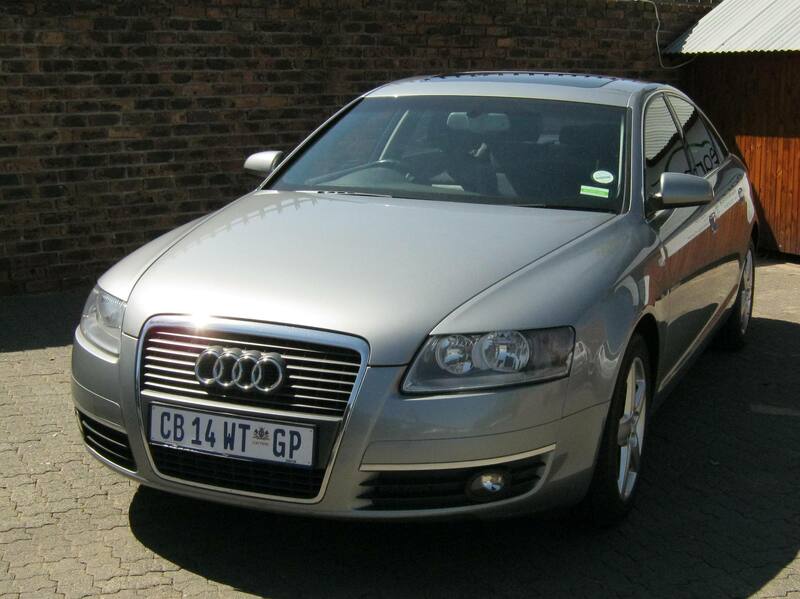 There are numerous reasons why people struggle to get vehicle finance. Perhaps it’s due to past financial decisions that resulted in a less-than-desirable credit score, or maybe you’ve been blacklisted by credit agencies. Whatever the case, with Earn-A-Car you have a chance to work towards owning your own vehicle – and you can do it without having to borrow a big chunk of money! Not owning your own car can make your life really inconvenient. Getting to work, meeting up with friends and running errands turn into a big hassle, but it doesn’t have to be like that forever. 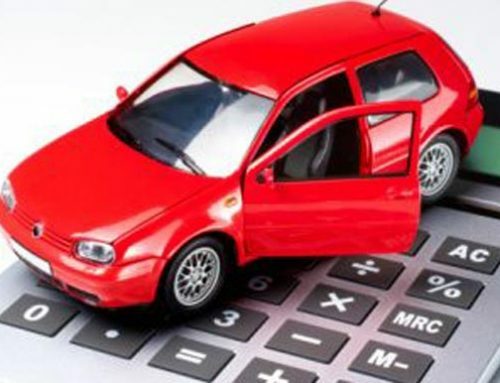 Contact Earn-A-Car today and speak to us about our flexible vehicle finance options. We look forward to hearing from you!